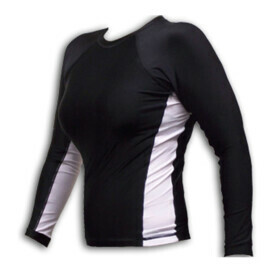 Rush Guard Made of Lycra. 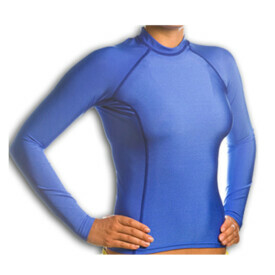 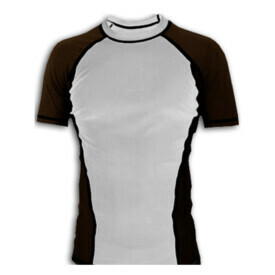 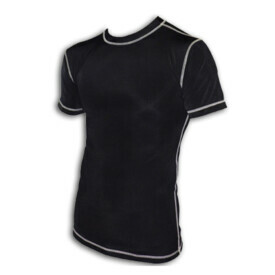 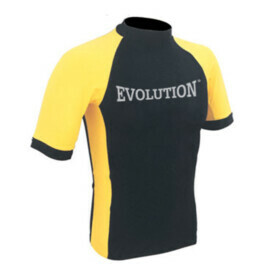 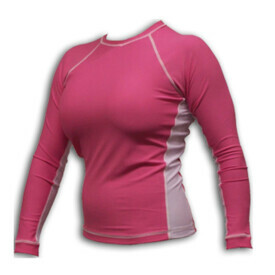 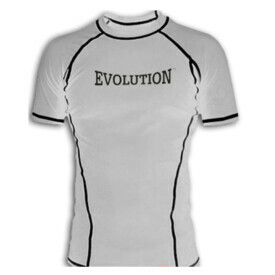 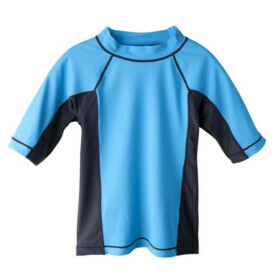 Rash Guard Made of Cotton/Lycra. 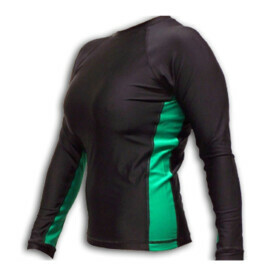 Rash Guard Made of Lycra.